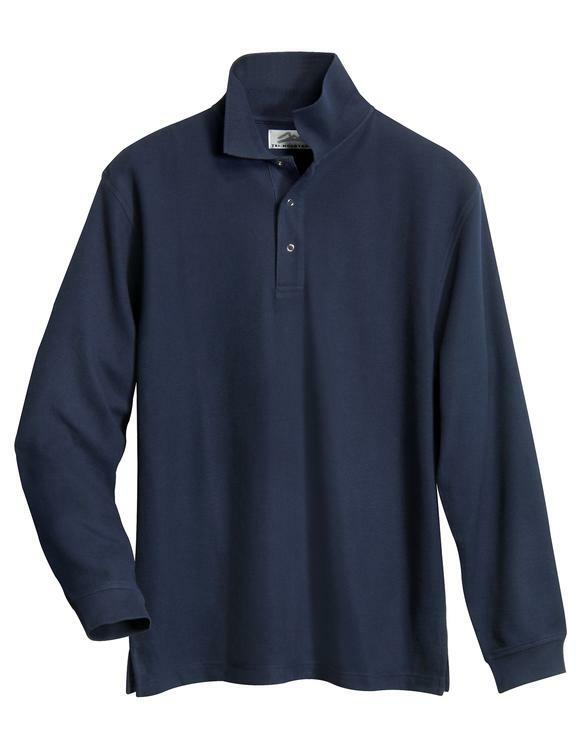 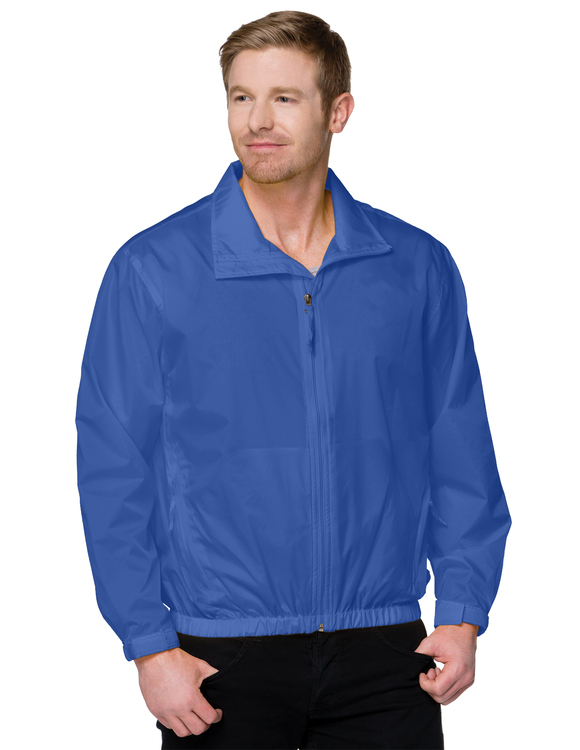 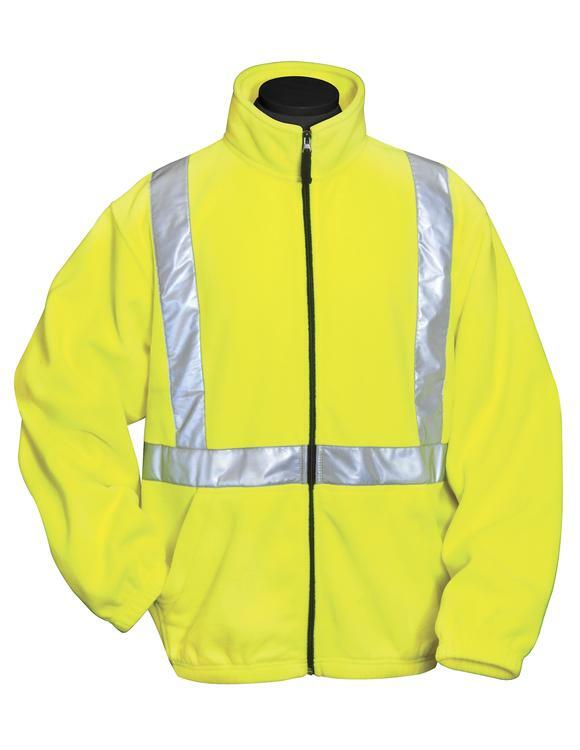 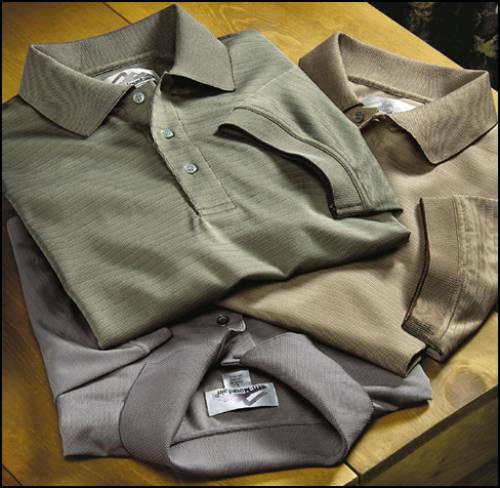 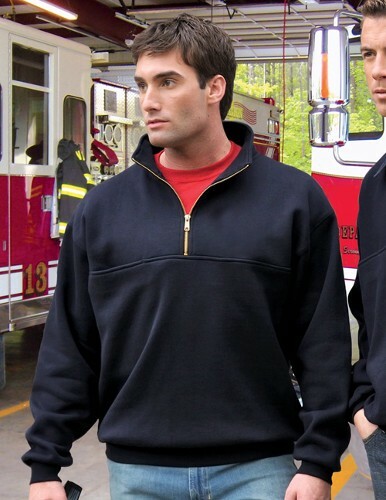 Men's 60/40 pique long sleeve pocketed golf shirt. 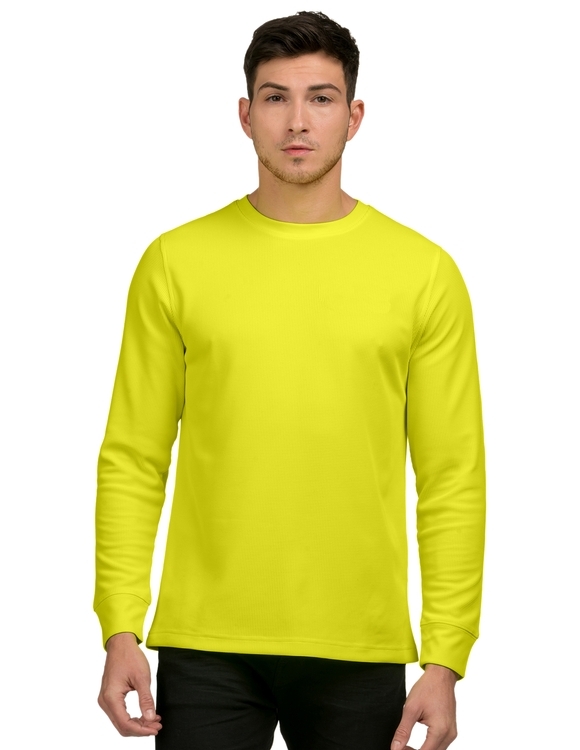 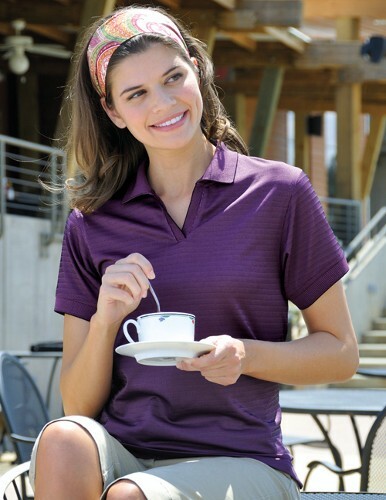 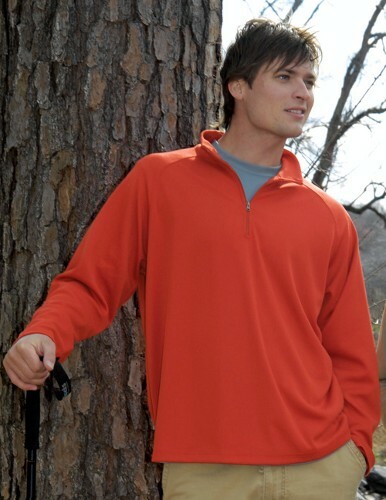 Men's 60/40 pique long sleeve golf shirt. 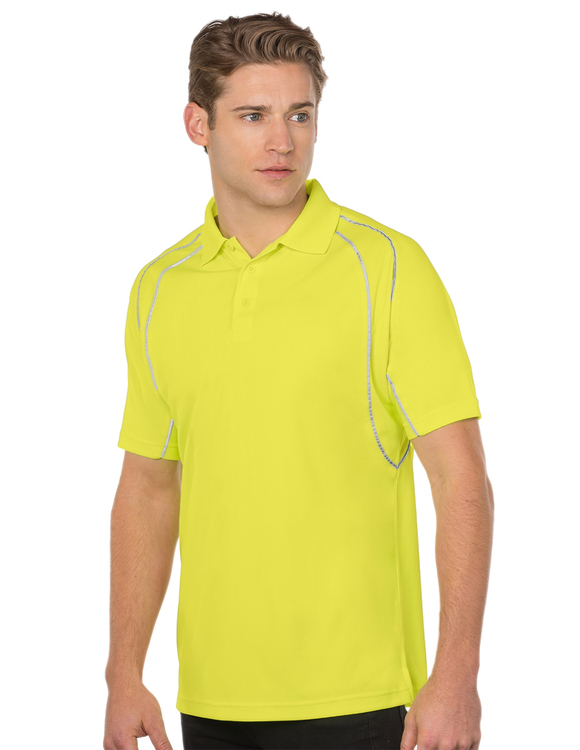 Men's 60/40 pique golf shirt. 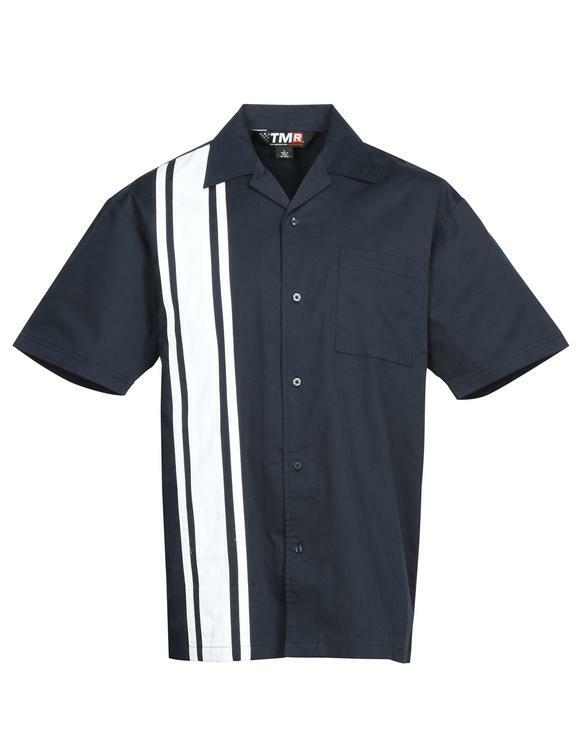 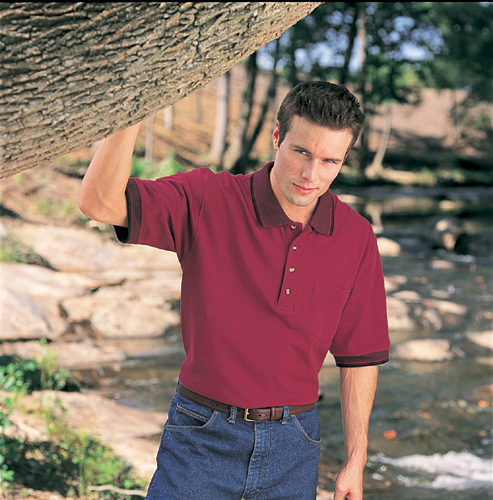 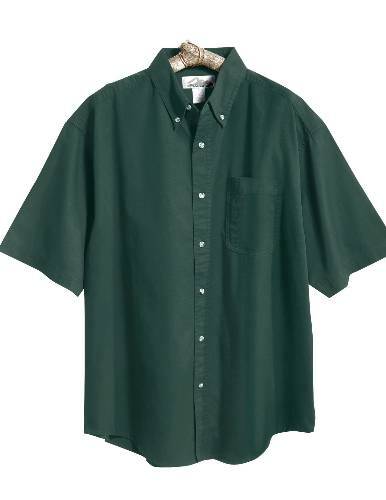 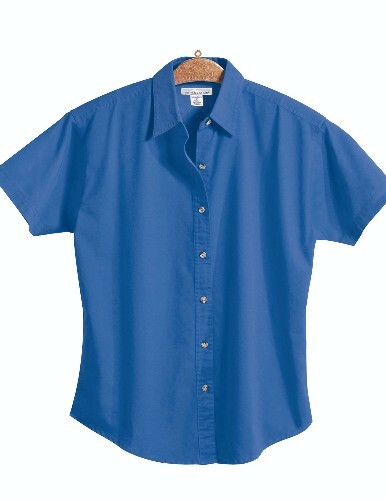 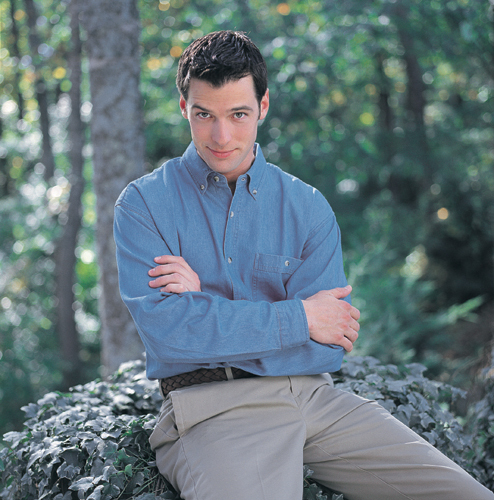 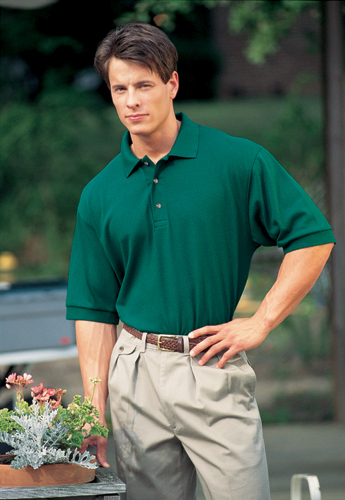 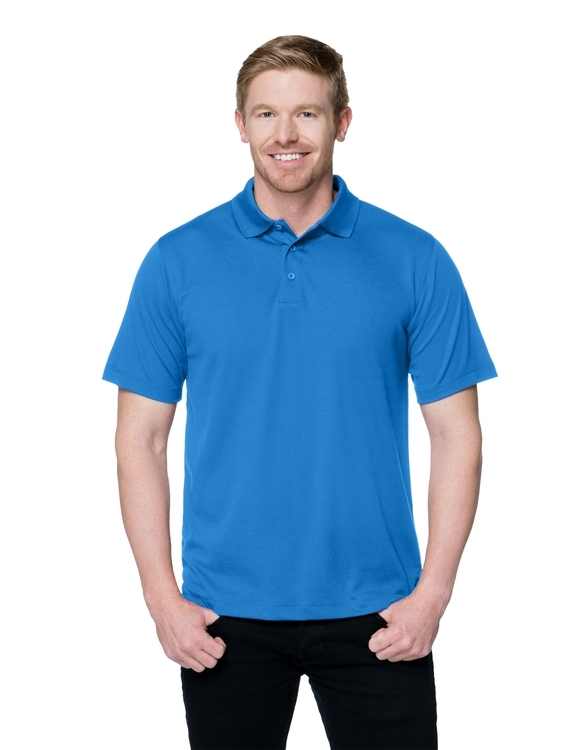 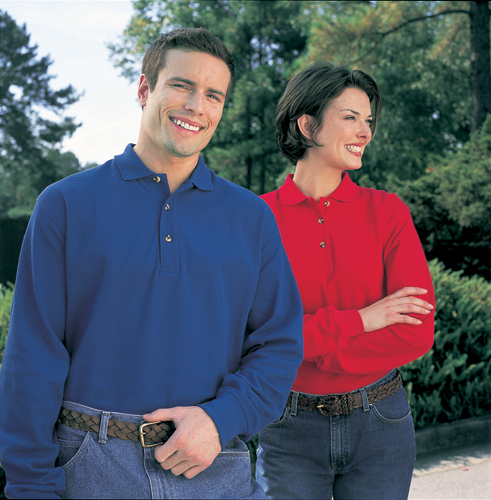 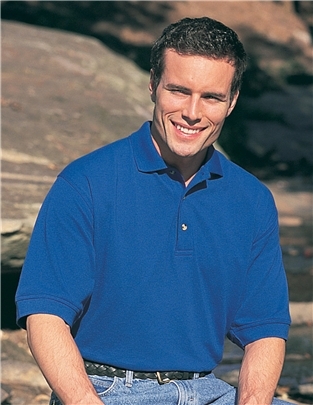 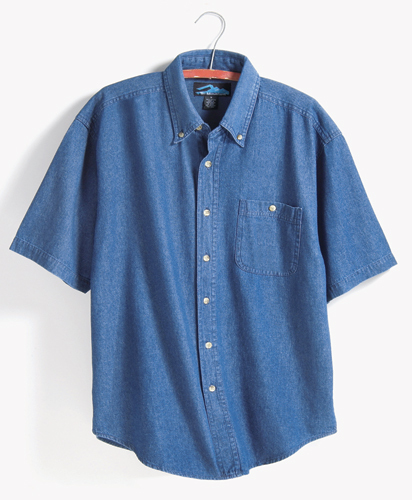 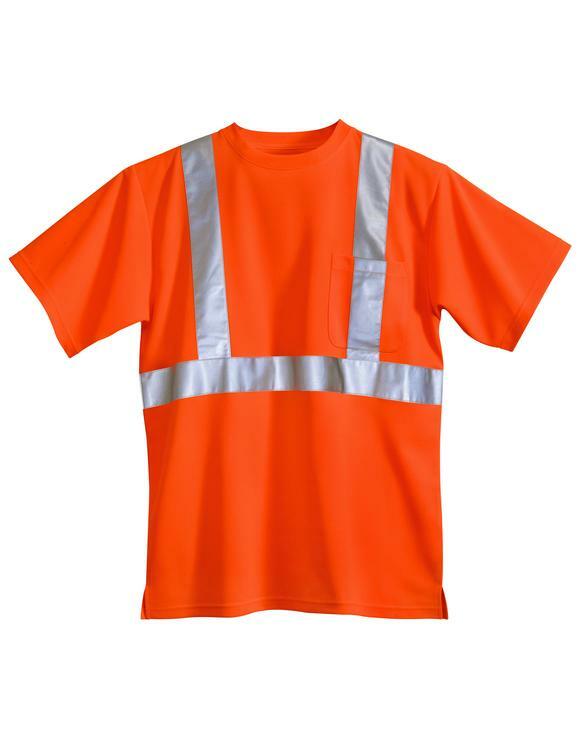 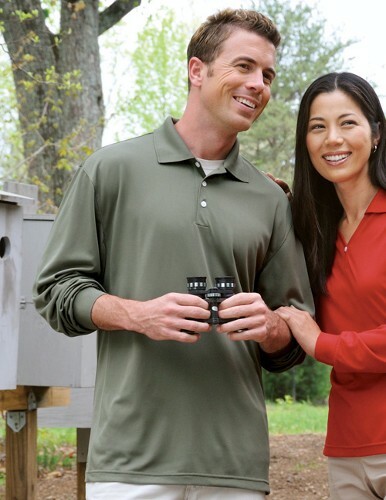 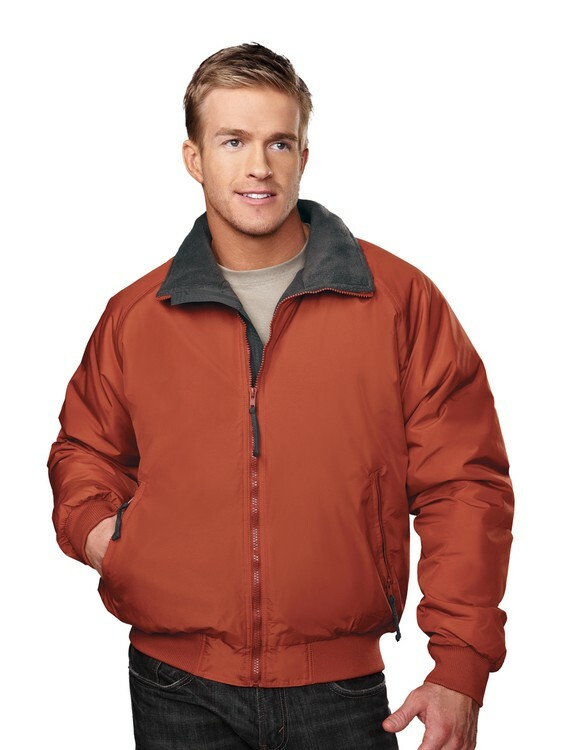 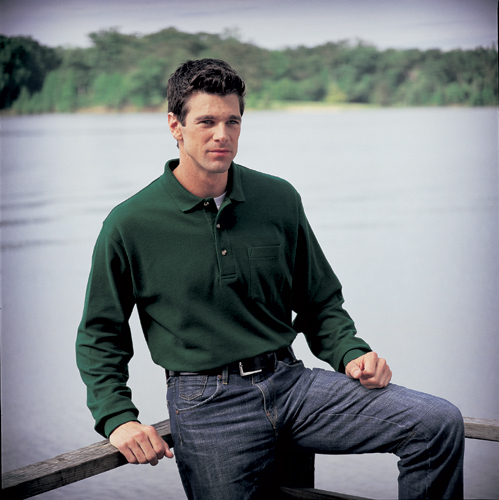 Men's 60/40 easy care short sleeve twill shirt.